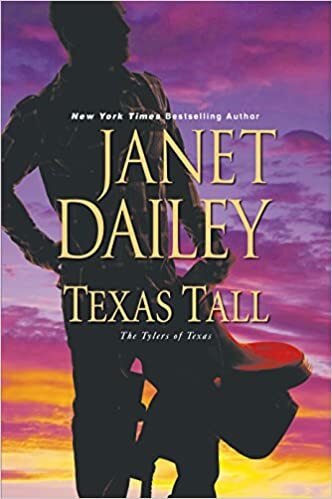 Janet’s a prolific author and yet somehow this is the first of her novels I’ve read. It was well written, but somehow the story just didn’t gel well with me. It was an OK read, but I found myself switching off to the story, wasn’t caught up by the characters and and it’s not one I’d reread. Its hard to pin down exactly why this is, but somehow neither the characters or the way the story played out worked for me. They just didn’t feel real, genuine and of course for me that’s essential- I need to feel in the story with the action, feel the emotions of the characters. That’s how it is sometimes though, what is perfect for one reader doesn’t appeal to another. I thought I’d like this but sadly I didn’t, it could be a one off given its the first of Janet’s stories I’ve read, it could be that her writing style just isn’t what I like. That doesn’t mean you won’t like it – I can see already that its got many good reviews on Goodreads and it could be perfect for you. I’ll certainly try more from Janet in case its just this book that doesn’t work for me.